Where's the book and the fire? While Sister Mary Murderous larks about Paris or indulges her passion for World War II Europe via her reading, and Georgette Spelvin plunks on a thinking cap, I'm searching for books that turn my easy chair by the fireplace into a means of transportation. I might miss Paris (I'll be in Japan, Norway and Beirut instead) but I'll look in at WWII and use my little grey cells as much as I can. It can be hard to kickstart cold mental processes, so I'll ease into heavy thinking with a whimsical and satirical book by Martha Grimes. 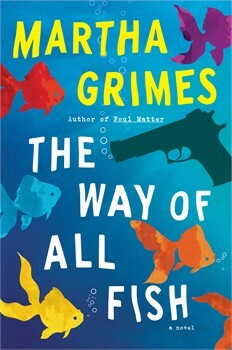 The Way of All Fish (Scribner, January 7, 2014) is a sequel to 2003's Foul Matter. For these two books, Grimes leaves her popular Scotland Yard Superintendent Richard Jury in England for the world of publishing in New York City. And what a world it is! We savvy readers are aware of the existence of suffering writers, cut-throat publishers and pesky editors, but how many of us know that hit men, even scrupulous ones like Candy and Karl, work in the publishing industry? In The Way of All Fish, devious agent L. Bass Hess (What were his parents thinking?) tries to take financial advantage of Cindy Sella, a sweet-tempered writer fond of tropical fish and currently dealing with writer's block. Best-selling author Paul Giverney, Candy and Karl come to the farcical rescue. Now that the gears in my head are all engaged, I'm ready for Silence Once Begun. It's an enigmatic novel by Jesse Ball, an American poet and teacher who has lectured on the art of lying, to be published by Pantheon on January 28, 2014. The narration begins with "I am trying to relate to you a tragedy." In 1977, Oda Sotatsu is a thread salesman in Osaka, Japan. He and Sato Kakuzo agree that the loser of their wager in a card game will sign a confession that Jito Joo will deliver to the police. Sotatsu loses the wager, signs the confession and is convicted in a case that involves the mysterious disappearances of eight elderly people. 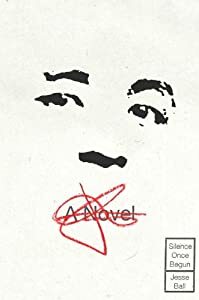 Once in prison, Sotatsu keeps silent while a journalist named Jesse Ball delves into court transcripts, interviews and baffling confessions. The word "baffling" would be at home in Alice Hoffman's The Museum of Extraordinary Things (Scribner, February 18, 2014). At its heart is Professor Sardie's Coney Island museum, complete with sideshow exhibits of preserved wonders and living freaks, including his own daughter, Coralie, whose webbed hands lead to her billing as a Human Mermaid. One night Coralie meets Eddie Cohen, a Russian immigrant living on the Lower East Side and more interested in becoming a photographer than working as an apprentice tailor. The 1911 Triangle Shirtwaist Factory fire provides a chance for Eddie's skills as a photographer and researcher as he tries to identify one of its victims. Alice Hoffman is a talented storyteller and the dual stories of Coralie Sardie and Eddie Cohen look like a good fit for her brand of magical realism. I've liked Jim Harrison since reading The Legends of the Fall. His Brown Dog: Novellas (Grove, December 3, 2013) is a book I'll save for a night my husband and our boys do one of their male-bonding thingies watching Adam Sandler. It includes all of the previously published Brown Dog novellas and one new story. 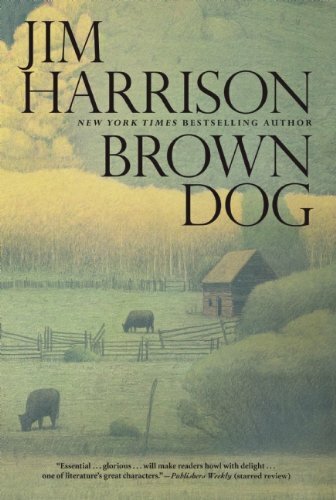 Brown Dog (there's some Native American in his ancestry) is a comic masterpiece. He lives in the pine woods of Michigan's Upper Peninsula, where he depends on the largess of others and his own legal or illegal enterprises to scratch out a living. Leisure time is spent boozed up or hooked up with a woman, the latter surprisingly often because Brown Dog is genuinely fond of women in all their manifestations. Early on, he discovered an Indian's body suspended in the ice-cold waters of Lake Superior and you never know when the body will appear again to haunt him. Because he's always half a step ahead of the law or some other trouble, the Brown Dog novellas are fail-safe entertainment. Here's a Norwegian crime novel blending fact and fiction that will feel right at home by the fire. Gaute Heivoll's Before I Burn was translated into English by Don Bartlett, to be published by Graywolf on January 7, 2014. For one extremely stressful month, an arsonist set fires in a southern Norwegian town. Facts about these fires alternate with autobiographical entries of a young Norwegian named Gaute Heivoll, who was born while the fires blazed and grew up hearing stories about the fears and suspicions of that terrible month. When he became an adult, Gaute wrote this novel about the fires and the arsonist, whose identity is only slowly revealed during the book's pages. Okay, I've previewed bookly visits to Japan and Norway, and now I'm venturing into territory beloved by my fellow Material Witnesses Periphera and Georgette Spelvin. Speculative fiction. Oh, I can hardly wait! In Annihilation (Farrar, Straus and Giroux, February 4, 2014), writer Jeff VanderMeer sends an expedition of four scientists (all women!) "beyond the borders of humanity" into Area X, a spooky no-man's land where something bad (unspecified) happened 30 years ago. The scientists' mission, according to a secret government agency called the Southern Reach, is to map Area X. Eleven previous attempts have ended in disastrous disappearances or returns of shell-shocked people. This time, the narrator (a biologist) and her three colleagues (an anthropologist, a surveyor, and a psychologist) discover an uncharted tunnel in Area X, filled with mysterious writing beckoning them to descend. 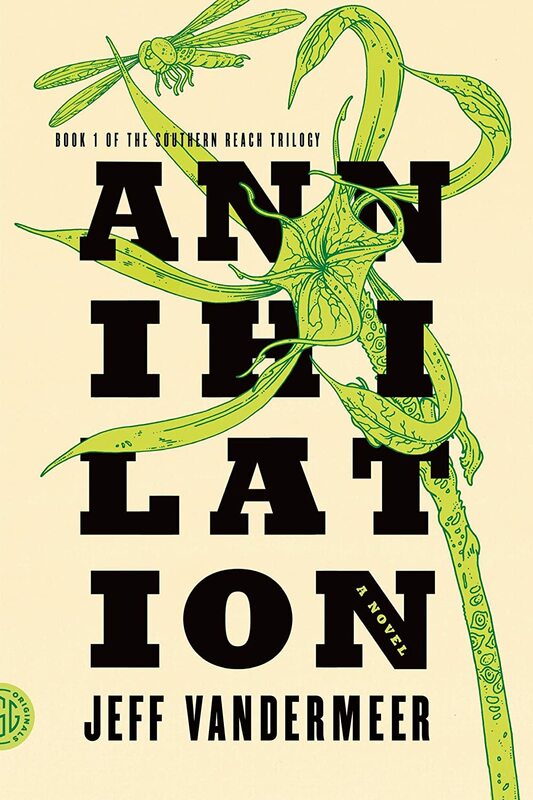 Annihilation is the first volume in the Southern Reach trilogy. It's described as "wonderfully creepy" and World Fantasy Award-winner VanderMeer's writing is likened to Margaret Atwood's. To me, international financial markets and the world of high tech are as mysterious as VanderMeer's Area X. Add China, suspense and thrills to global markets and cutting-edge technology and that's a book I need to read. Drew Chapman's The Ascendant (Simon & Schuster, January 7, 2014) features a brilliant young Wall Street bond trader named Garrett Reilly. Reilly is a numbers wiz and expert at detecting patterns, and that's why he's recruited to join the US military's top-secret Ascendent program designed to wage a surreptitious war against the Chinese. Now that WikiLeaks and Edward Snowden have let us in on some of our government's shenanigans, it's a good time for Chapman's debut thriller. It examines Chinese characters and strategies to undermine our economy and government, as well as the American strategies to undermine theirs. That will make things very interesting. Note: Chapman recently wrote an eight-part limited series for ABC called The Assets, a Cold War thriller based on a true story. The first episode appears on January 2, 2014. I've been anxiously awaiting Michael Connelly's fifth Mickey Haller book for almost two years, which seems like forever. 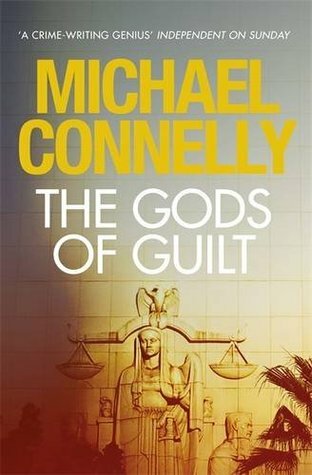 Yesterday, Little, Brown finally delivered The Gods of Guilt, in which accused murderer Andre La Cosse retains Haller, aka the Lincoln lawyer (the dude practices law in the backseat of a Lincoln town car as he's chauffered around Los Angeles). The woman La Cosse is accused of killing is Giselle Dallinger, a client well known to Haller and readers of 2005's The Lincoln Lawyer as prostitute Gloria Dayton. It's Haller's job here to devise a plausible alternative scenario for the crime that leaves out La Cosse, so Haller and his crack team go to work. Although Connelly has a background in journalism rather than the law, his courtroom scenes are riveting. It's unnecessary to read previous books to enjoy this series, but they're great entertainment. So is Matthew McConaughey's portrayal of Haller in the 2011 movie, The Lincoln Lawyer. In matters of WWII, I defer to Sister Mary's expertise, but I love books about the World Wars, especially those that focus on how ordinary lives were affected. That explains my anticipation about reading Brian Payton's The Wind Is Not a River (Ecco, January 1, 2014). It's both historical fiction and a love story about a couple who've been separated by WWII and seek to reunite in Alaska’s Aleutian Islands, then under Japanese occupation. Here's the scenario. After journalist John Easley's brother is killed fighting in Europe, Easley leaves his wife Helen behind in Seattle to travel to Alaska. He joins a bomber crew for a run over the Aleutian Islands, but the plane is shot down on Attu. Only Easley and Airman 1st Class Karl Bitburg survive, and they must avoid Japanese forces. Meanwhile, Helen is determined to reunite with her husband, so she joins the United Services Organization. Let's get out of the Alaskan cold and head to Beirut. 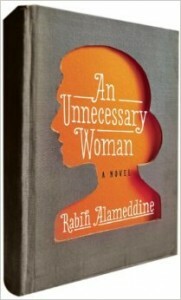 Rabih Alameddine is one of the Middle East's foremost writers and I'm looking forward to An Unnecessary Woman (Grove/Atlantic, February 4, 2014). 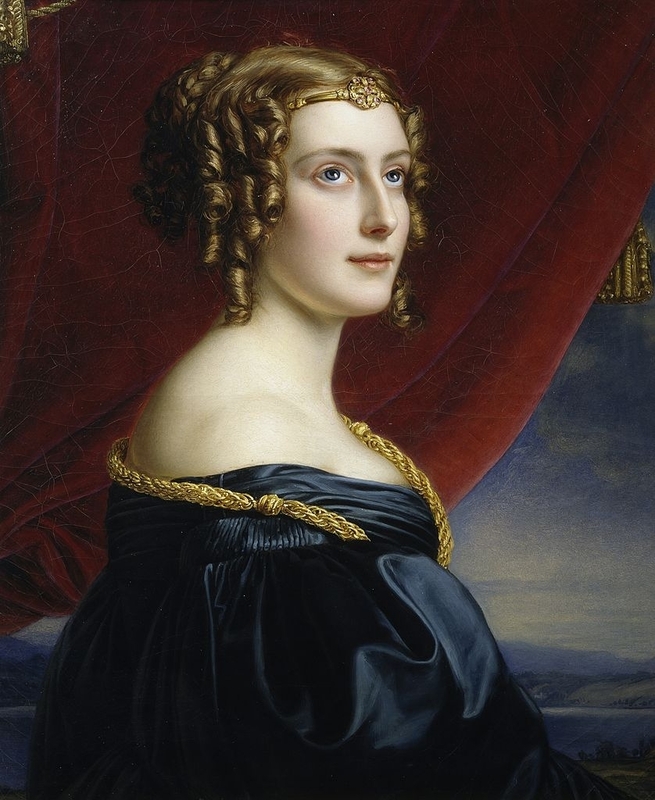 Reviewers use words such as "gemlike" and "superb tour de force" to describe it. It's a portrait of godless and divorced Aalyia Sohbi, a 72-year-old Beiruti translator considered an unnecessary appendage by her family, who lust after her apartment. Her world has shrunk as she ages but she hasn't become embittered. For more than three decades, Aaliya has begun the New Year by translating a piece of literature into Arabic. When the translation is finished, she puts it away. We see these works of 20th-century international literature, the city, its residents and the war through her eyes. These books are what I have in mind for my armchair this winter. I took a peek at Maltese Condor's list for tomorrow and my own list just grew longer. Oh, this is the first I'm hearing of ANNIHILATION - I must have this! It sounds fabulous! I agree, Becky. ANNIHILATION sounds completely fabulous. I cannot wait to read it. And it's the first in a trilogy!